Hitz Member Zhaidarbek is working as a stunt-choreographer on the Kolovrat movie in Moscow. This is epic historical action movie. The story tells about events that took place in Russia in 13th century during the Mongol invasion. 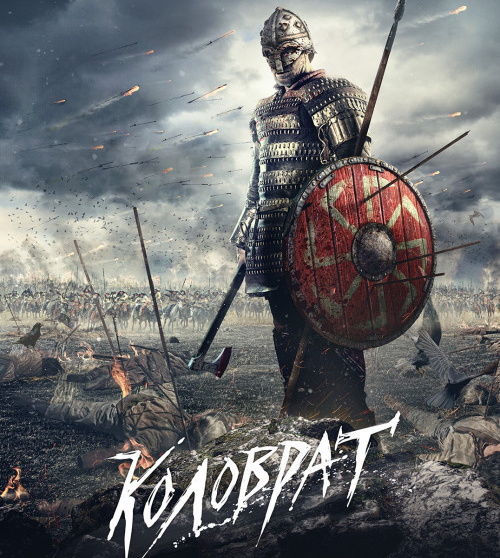 The Kolovrat movie is called the ‘’Russian 300 Spartans” because of all action scenes will be shooting in a pavilion. The premiere is planned for April 2017. 20 Horsemen, a rigger team and 6 horses from Nomad Stunts Group are participating in the project. Check out a recent rehearsal video.